Lighting of the Lawn 2018 took the time to say that we are Brighter Together. Lighting of the Lawn 2018 presented a space for everyone in our community. Lighting of the Lawn 2018 offered a place for reflection, positivity, and unity. 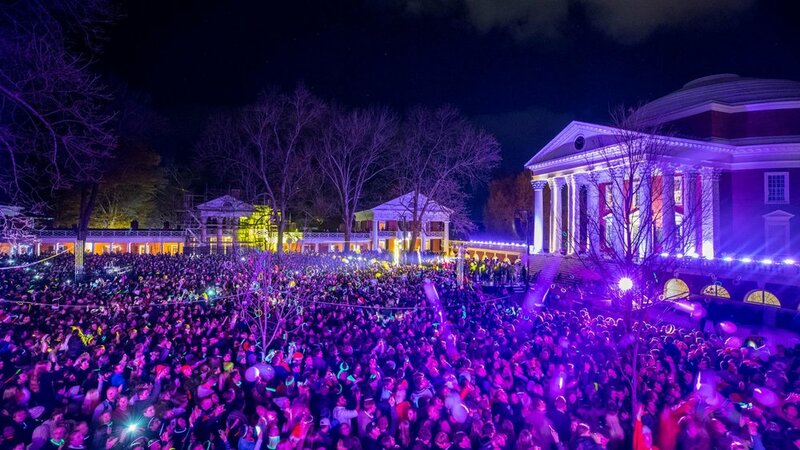 What will Lighting of the Lawn 2019 bring? Find out about how Lighting of the Lawn started. Not in Charlottesville? Can’t make it to the Lawn? No worries. You can enjoy the LiveStream from the comfort of your own home.